Our e-commerce is under construction! Visit our Facebook page to see all our merch! 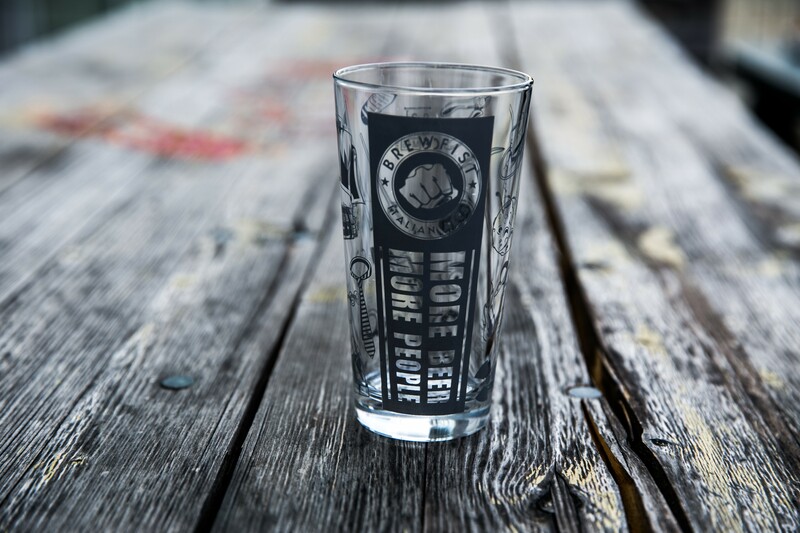 Glasses, tray, stickers and more Brewfist branded merch! 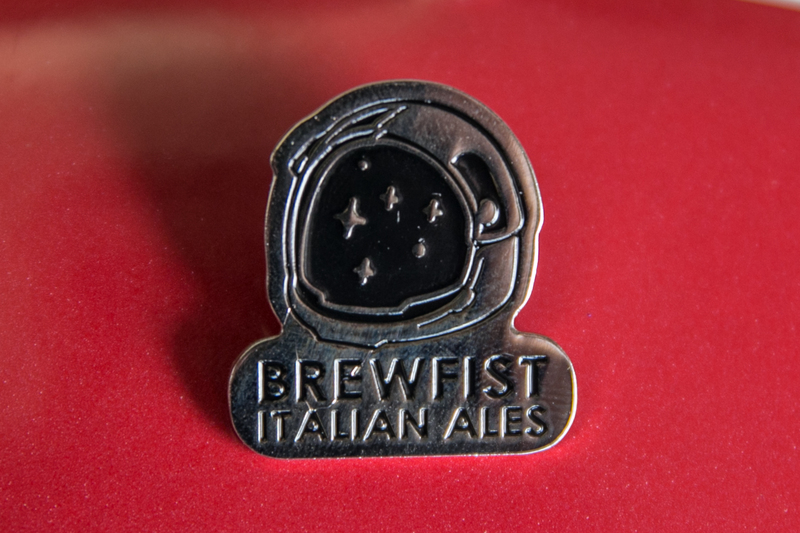 Brewfist Hoodies, T-shirts, Snapbacks and more!